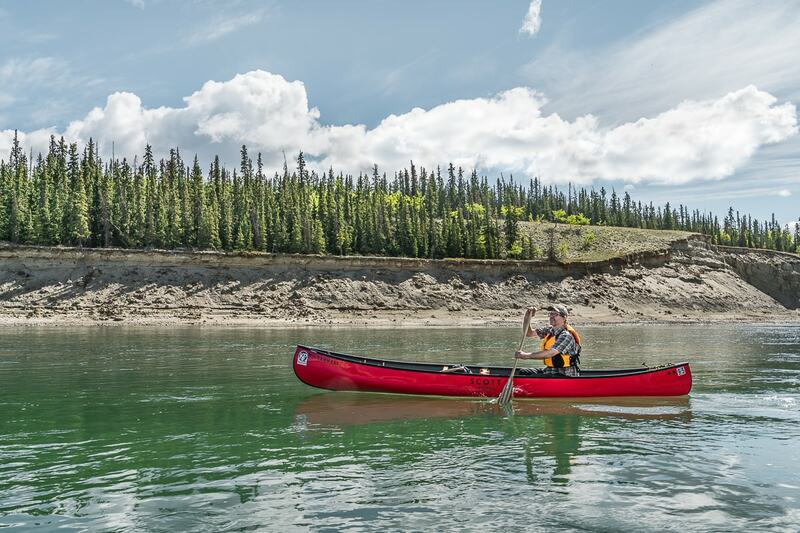 It was our love for the wild and the Yukon’s untamed beauty that drew us back to the north. At the start of winter in 2016, we spent four days exploring Whitehorse, and only experienced a sample of what this vast territory had to offer. 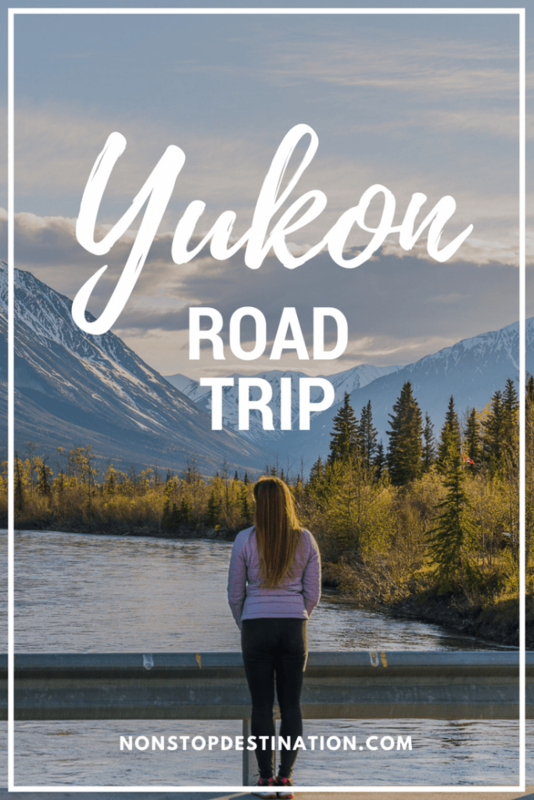 Eager to see more, we set off on a week-long Yukon road trip adventure to this land of pristine wilderness, where large wild animals far outnumber humans… Welcome to the Yukon Territory. We flew over the tall, snowy peaks of the coastal mountains for some time before descending into Whitehorse, the Wilderness City. On our second visit to the Yukon capital, the weather was in stark contrast to that of our first visit… As we left the airport, the sun greeted us and there were no snow flurries. The last signs of winter – save for a few, lonely snow patches on the hills and floating ice sheets on the lakes – were fading. Spring marks a change in the Yukon: the days get longer, with the sun only setting around 11pm in Whitehorse; the bears appear after their long winter slumber, and wilderness outfitters get ready for the summer activities… We were excited to be in the Yukon at this time of the year and were eager to check out places previously inaccessible on our last visit. One such place was Miles Canyon, located just outside Whitehorse. This is where the Yukon River has cut through a flow of basaltic lava, creating a dramatic natural feature, with exposed lava rocks. 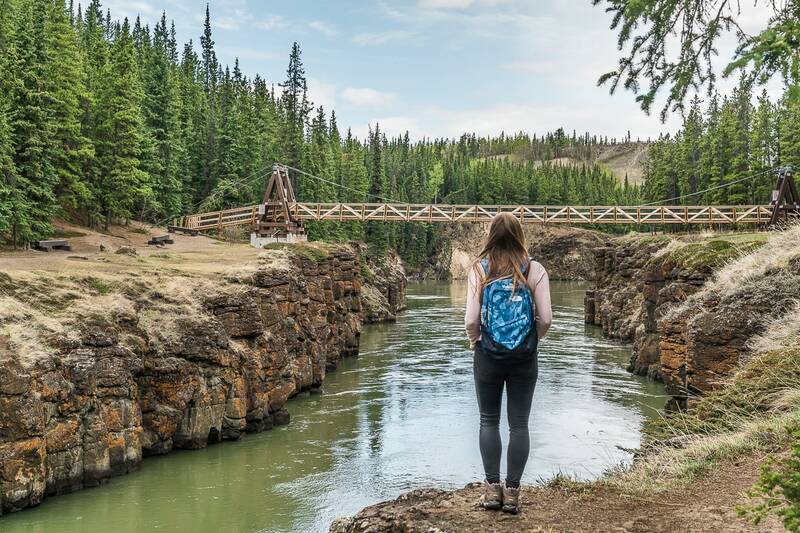 We followed the river trail, where more than a century ago, the stampeders navigated their way along the challenging rapids of Miles Canyon, chasing the promise of gold further north near Dawson City. We stopped for a late afternoon drink at the Dirty Northern, a stylish gastropub, which serves up delicious cocktails, craft beer (their selection is endless) and a menu promising comfort food… During our Yukon trip, this would not be the last time we frequented the pub. 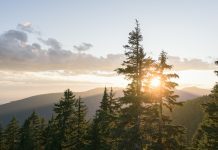 On a late spring day, the sun rose early and temperatures sat at a comfortable 14 degrees Celsius. Perfect conditions for our first activity: horse riding around Fish Lake. 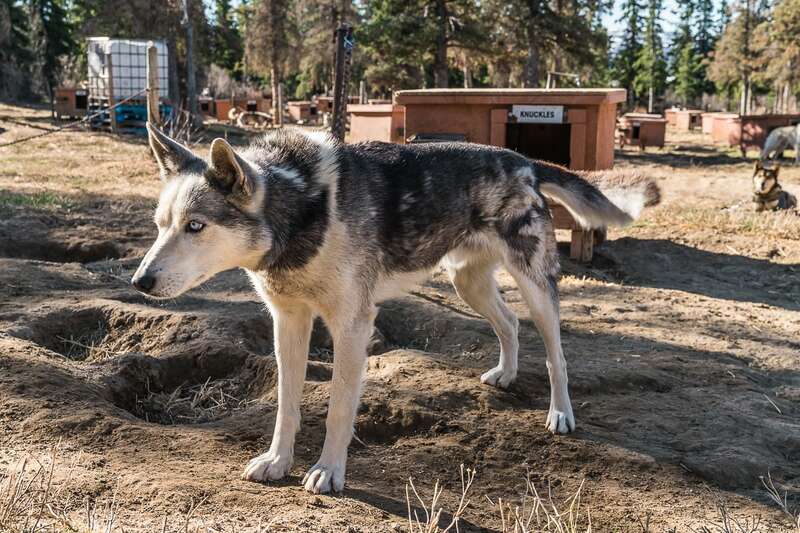 We made our way to the Sky High Wilderness Ranch (located 30 minutes outside of Whitehorse) where, upon arrival, a beautiful husky, wagging his tail in excitement – greeted us, clearly eager to see the new arrivals. Jocelyne, the dog yard manager, met us at the ranch. She informed us that unfortunately, our horse riding trip had been cancelled – due to the guide being ill – but she was happy to show us around the ranch. Not only does the ranch offer horse riding trips, but it also has one- or multi-day dog sledding tours. Sure enough, as we approached the yard, we could hear the excited barking of the dogs in the distance. More than 100 dogs – a mix of huskies and other breeds – were playing around outside… Clearly, they were happy to see Jocelyne too. If you stay overnight at Sky High, you will be going truly off-the-grid. This means no cellphone reception or electricity. All appliances are run off propane and wood stoves, which keep you warm during the cold winters. In terms of ranch accommodation, visitors can stay in one of two cabins or lodge. 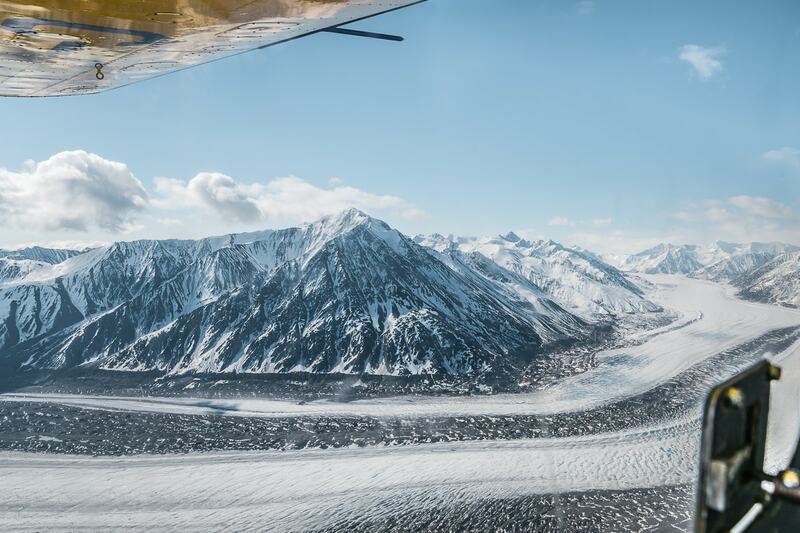 After our ranch visit, we left Whitehorse for Kluane National Park and Reserve, one of Canada’s most inaccessible places, and the home of the country’s largest peak: Mount Logan. With its vast wilderness, ice fields and glaciers, this national park is a playground for adventurers. There are two main roads around Kluane, both of which gave only a glimpse of the sweeping mountainous area before us. We drove the Haines Highway first, which, if you follow the road for three hours, takes you all the way to Haines, US. With a map (highlighting all major stops) in hand, we drove to the Chilkat Pass, the highway’s highest point, which sits 1.070m above sea level. En route, the landscape changed drastically from Boreal forest to alpine tundra. As we had no intentions of crossing the border, we turned back, stopping only to marvel at the stunning landscapes from a few viewpoints dotted along the way. As we walked the trails, through fir and aspen trees, all was quiet. I often stopped to take in the absolute silence. No cars, no noise, just a few birds and the rustle of the leaves, as the wind brushed through the forest canopy. Back in Haines Junction, we took advantage of the long, sunny evenings (the sun only sets at 11pm). We, as photography enthusiasts, had plenty of time to capture the mountains and lakes without fear of fading light. I usually fall asleep around 9 or 10pm, so I found it remarkable how awake and alert you stay when the sun doesn’t set. The following day, we set off along the Alaska Highway, heading towards Burwash Landing. Our first stop: a flight-seeing tour and glacier landing with Icefield Discovery. We were excited to see this remote part of the world from above, a place only few people get to see, let alone set foot on. The sun was out, but, despite it, the weather surrounding the mountain range did not look promising… Ominous clouds loomed over the peaks, causing our enthusiasm to flag. When we arrived at the landing strip, our fears were confirmed… The weather conditions around the mountains were deemed too dangerous for flying, as the wind would make for a turbulent flight, while the fog would make it impossible for safe navigation. 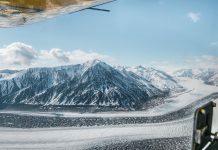 Luckily, the pilot, Mike Butler, was confident that we could fly up to the glacier without too much trouble, although he warned us that it would be very bumpy. Confident we would be fine, we agreed, promising to let him know when we wanted to turn back. 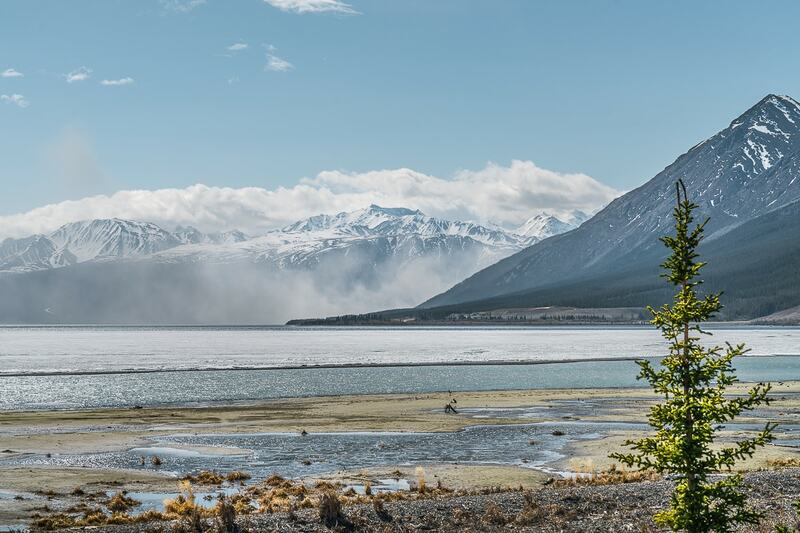 True to his word, the flight was bumpy – but the scenery made up for it… A dust storm had just kicked up over the Slims River Valley, sending ethereal clouds swirling across Kluane Lake. 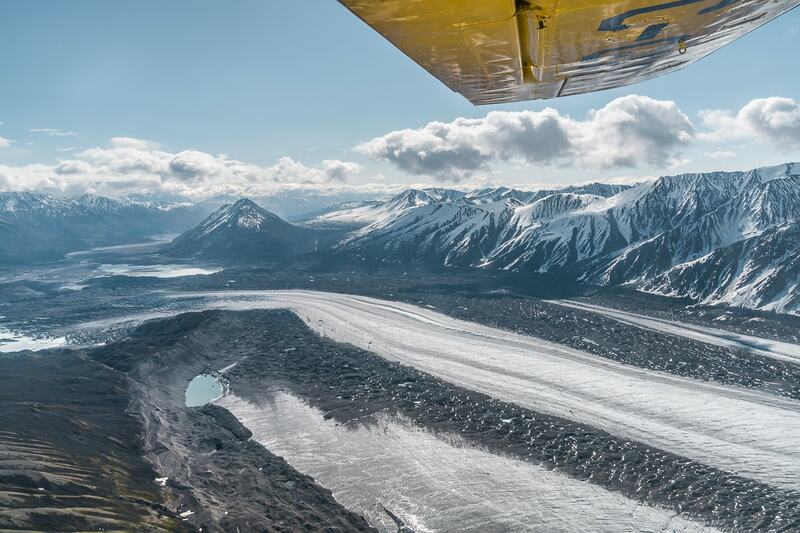 Further up the valley, we flew over the mountain tops until the Kaskawulsh Glacier came into view. It was a beautiful sight to behold, with two outlet glaciers coming together towards Kaskawulsh Glacier. Its prominent streaks of ice and dirt wind through the landscape, as it sits surrounded by the impressive Saint Elias Mountains. The constant wind, which threw the plane up and down for the last 30 minutes, did make me feel a little queasy, so, before there were any mishaps, our pilot turned back. Once in Burwash Landing, we visited a quirky little museum: Kluane Museum of (Natural) History. 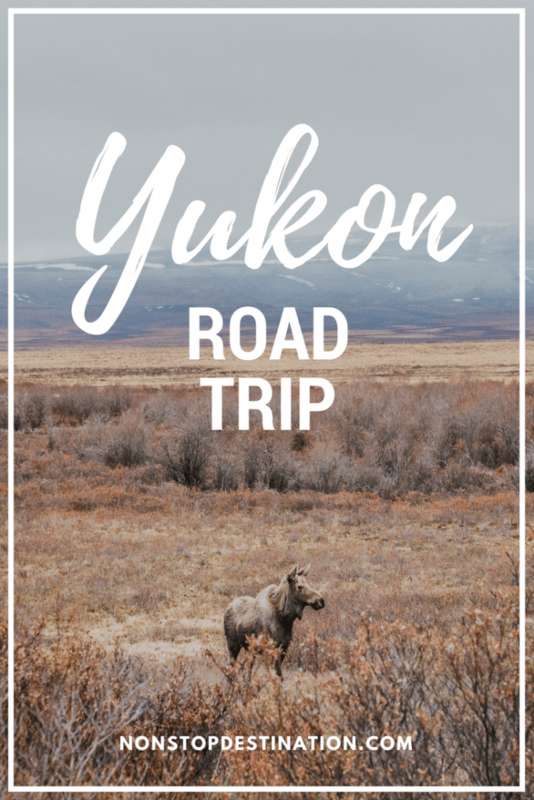 It is an excellent spot to learn more about Yukon wildlife, and also provides insights into the Southern Tutchone people, who call this region their home. Burwash Landing was our furthest stop along the Alaska Highway, and, on the way back to Whitehorse, we stopped in the Yukon’s largest ghost town: Silver City. 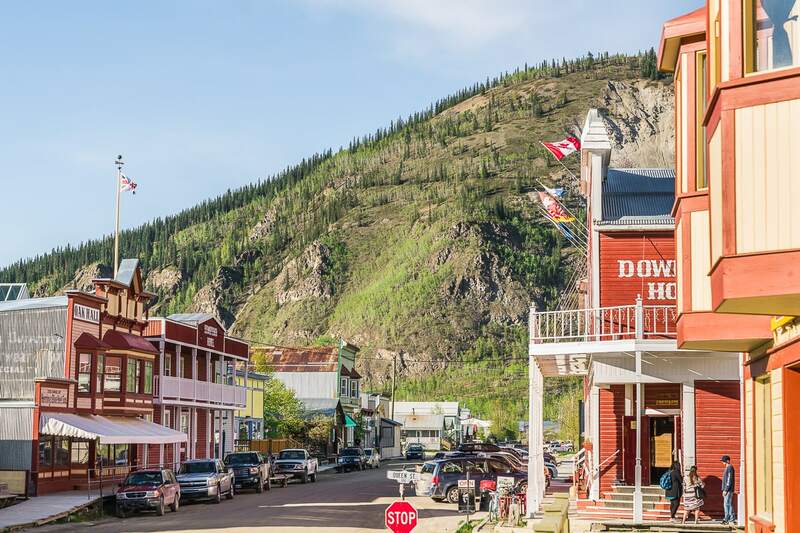 During the early 1900s, the town popped up during a short-lived gold rush, but was soon abandoned after the construction of the Alaska Highway. 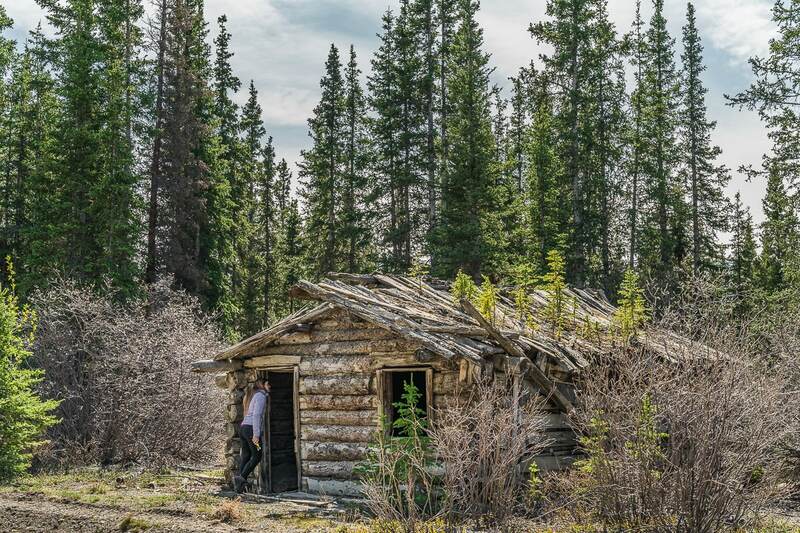 Several log cabins, all in various degrees of decay, still stand… But now, the once-bustling mining town stands empty, with long-lost memories echoing through its decaying wooden frames. This is a fate that has befallen many other mining towns scattered around the Yukon. On our return to Whitehorse, we checked into the Edgewater Hotel, where we stayed earlier in this trip. After the long drives of the past two days, the newly renovated rooms were a welcome treat. After an apéritif at the Dirty Northern, we made our way to the Klondike Rib & Salmon, a local favourite, which serves good Northern food (salmon, char and elk etc.) from within the two oldest buildings in Whitehorse. After a hearty breakfast, we set off early on our long drive to the heart of the Klondike: Dawson City. 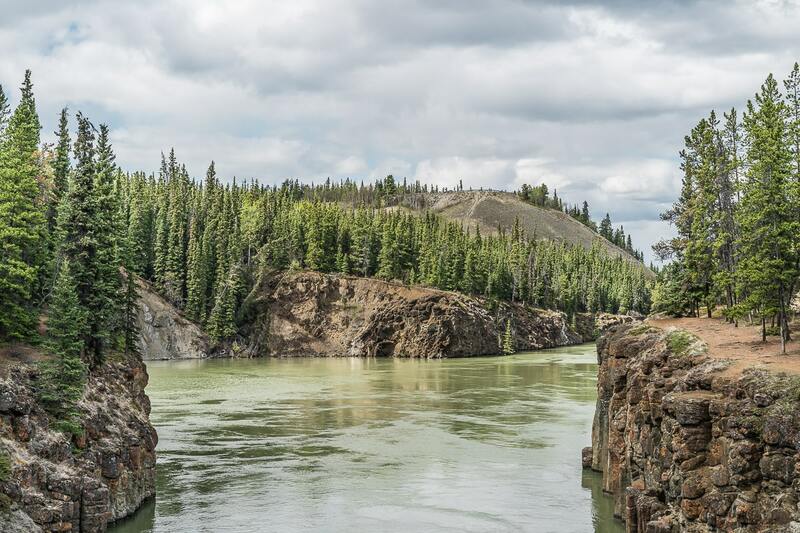 Years before, stampeders – looking to try their luck at finding gold – had to travel 800 km down the Yukon River to Dawson City. Depending on the challenges that faced them, the journey could often take around three weeks. 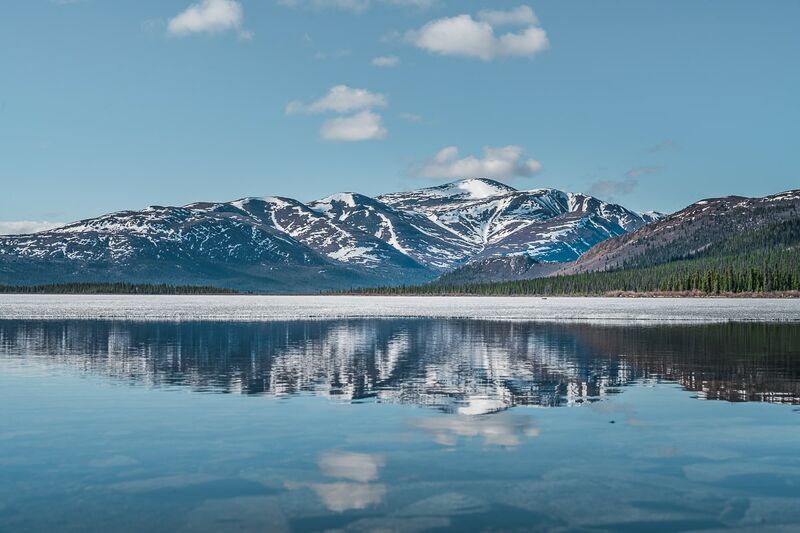 Luckily for us, the Klondike Highway offers an easier and much quicker route to the Klondike, which loosely follows the original winter overland route to the goldfields. The paved road is around 530 km long, spanning some six hours’ worth of driving through Yukon wilderness. For most of our drive, the road was quiet, with us sometimes passing no cars for 30 minutes. We made sure we had our camera ready the entire route to capture any wildlife lurking near the side of the road. We passed elk and black bears and a bazillion ground squirrels, which we often saw at the edge of the road, standing upright and scanning their surroundings for potential danger. 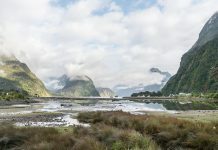 Once we approached Dawson, the landscape changed. The denser forest made way for worm-like piles of gravel and rocks: a legacy leftover from the dredging era, which took over after the gold rush and lasted until the 1960s. Since it is such a prominent feature and part of Dawson’s mining history, the city is now trying to preserve a section as a historical site. As we drove into the city centre, the snake-shaped piles disappeared. Pioneer buildings stood on both sides of the streets, lined by boardwalks and unpaved roads. We wandered around the dirt roads, admiring the historic buildings and storefronts. Our first stop was the visitor centre, which provided us with a wealth of information on the city and region. We were told the weather should clear up later in that evening, so we decided to first visit the museums to learn more about Dawson’s rich history. We visited the former cabin of Robert Service, known as ‘the Bard of the Yukon’, followed by a visit to Jack London museum. Jack London, known for his books The Call of the Wild and White Fang, became a famous writer at the start of the 20th century. He drew his inspiration for both books from his time in the Yukon during the gold rush. 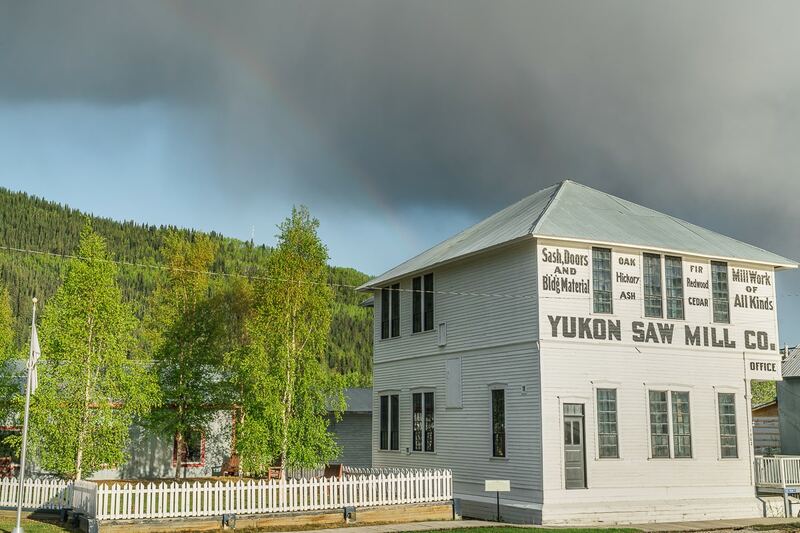 After learning more about London’s years as a gold prospector, we headed to the Dawson City Museum. Our visit to the museum gave us a better insight into the city’s mining and general history. When we re-emerged, the rain had subsided and only puffy white clouds remained in the blue sky. 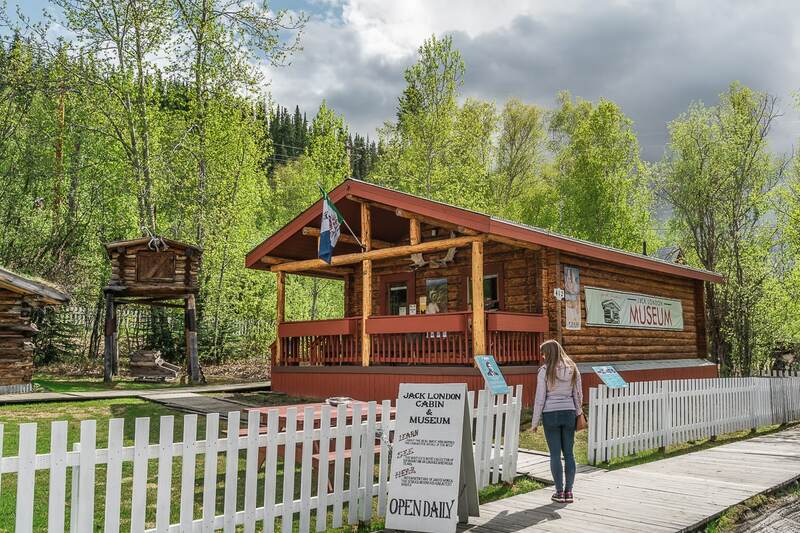 We headed to Klondike Kate’s, a local favourite, for a northern meal. The place was busy and the food was great but the service was extremely slow. After our meal we drove to Midnight Dome to watch the evening sun over Dawson City. 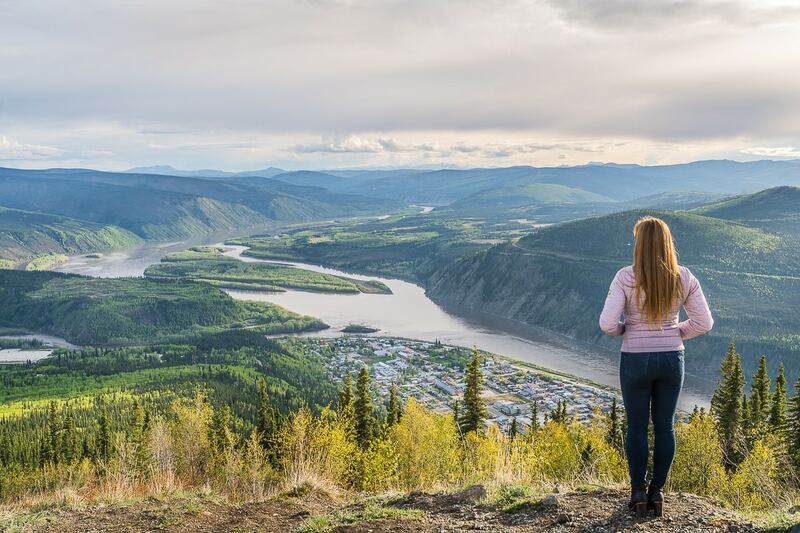 The hill offers an incredible vantage point over the town, with views of the Klondike and Yukon Rivers, Klondike valley and the Ogilvie Mountains. It’s the perfect spot to enjoy the midnight sun in summer and the Northern Lights in winter. At 9:30 pm, it was time to head to Diamond Tooth Gerties, Canada’s oldest gambling hall. Visitors can enjoy a night of entertainment, delicious cocktails or even trying their hand at gambling at the tables or slot machines. 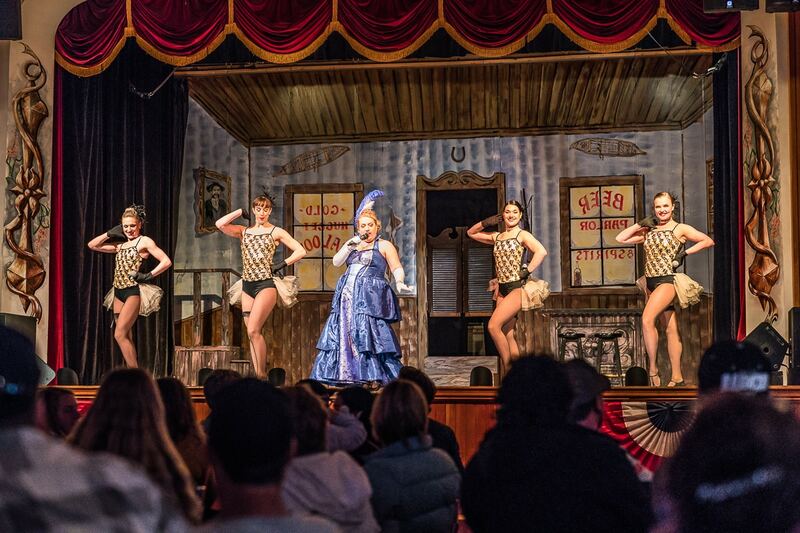 Three vaudeville-type shows are put on each night, with excellent dancers and a fabulous singer portraying Gertie Lovejoy, one of the more famous dance hall queens of the Gold Rush days. The dim lit hall was lively and an exciting buzz emanated from the gambling tables. We skipped the gambling but enjoyed the cancan show. The girls waved their skirts while dancing in perfect synchronisation, their random squeaks outdone by the lead singer’s powerful, yet smooth, voice. When we left the hall at around 11pm, the sun was still out. This is the first time where I have had to use my sunglasses so close to midnight… I loved those sunny evenings! After another hearty breakfast, we took the ferry across the Yukon River to access the Top of the World Highway. The road connects Dawson City with Tok, Alaska and winds along the top of the mountain range. We drove for around an hour along the unpaved surface, dodging the occasional pothole and stopping to take in the beautiful vistas (usually in the middle of the road, as there are few pull-offs on the side of the road). On the way back, we stopped at another viewpoint over Dawson City, before catching the ferry back. The ferry runs 24/7 and takes five minutes to cross the river. Best of all: it’s free! Just show up and wait for the ferry to arrive (we never had to wait longer than 10 minutes). Next on the itinerary was the place where the gold frenzy all began: Bonanza Creek and Discovery Claim. 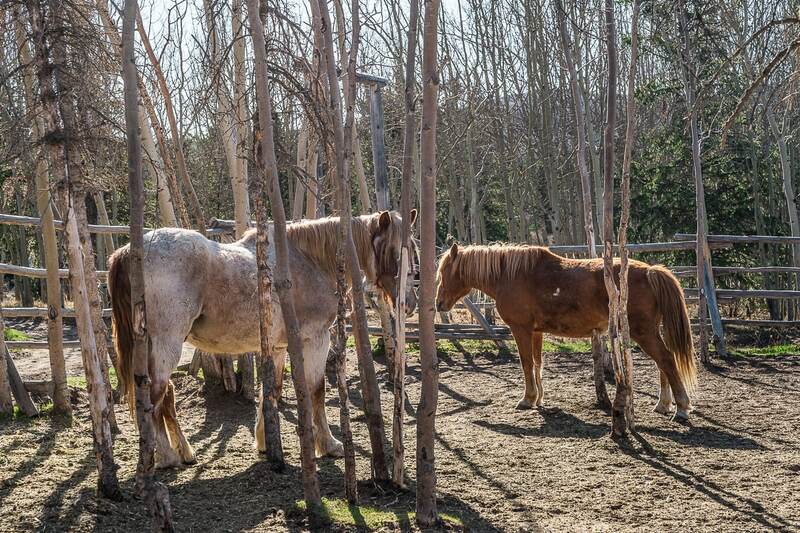 Now a Canadian National Historic site, Bonanza Creek was where they once found the first piece of gold in 1896. This triggered a gold frenzy that saw over 100,000 prospectors attempt to make their way to the Klondike – but, in the end, only 30,000 made it. 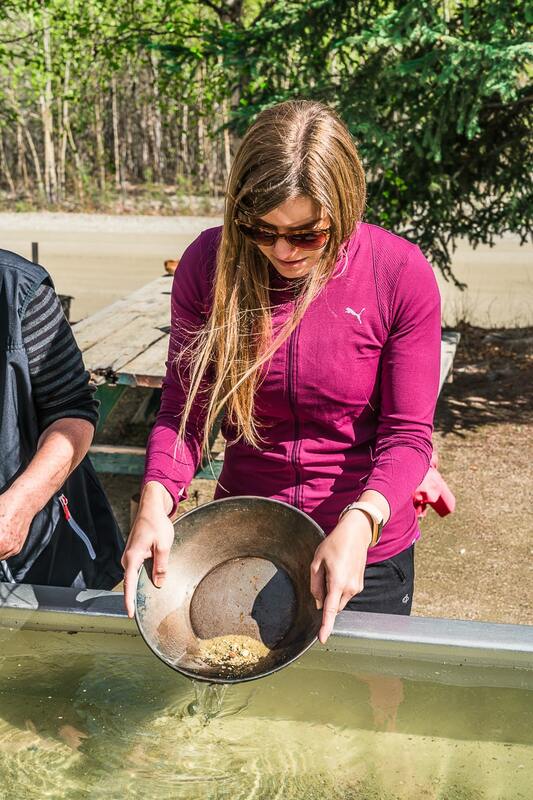 Luckily, we got to partake in an activity I’ve always wanted to try: gold panning. 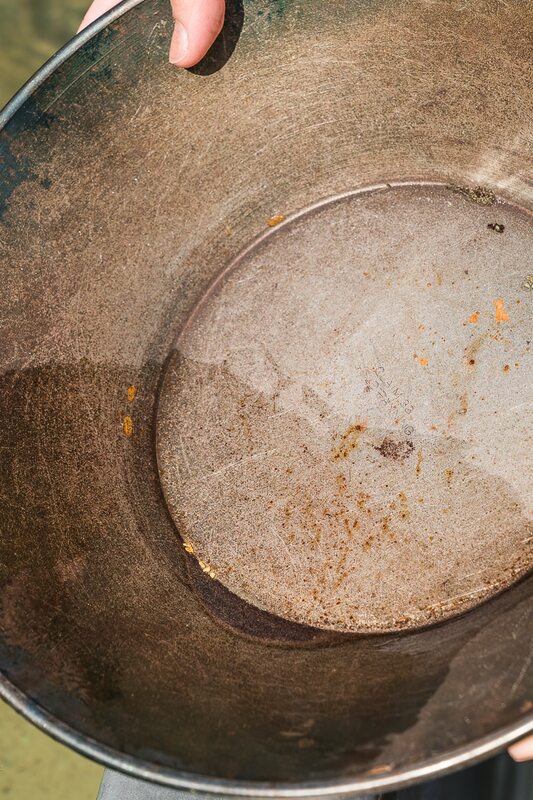 At Claim 33, I learned the ins and outs of gold panning, and felt a rush of excitement, as the first gold flakes appeared among the sediment. 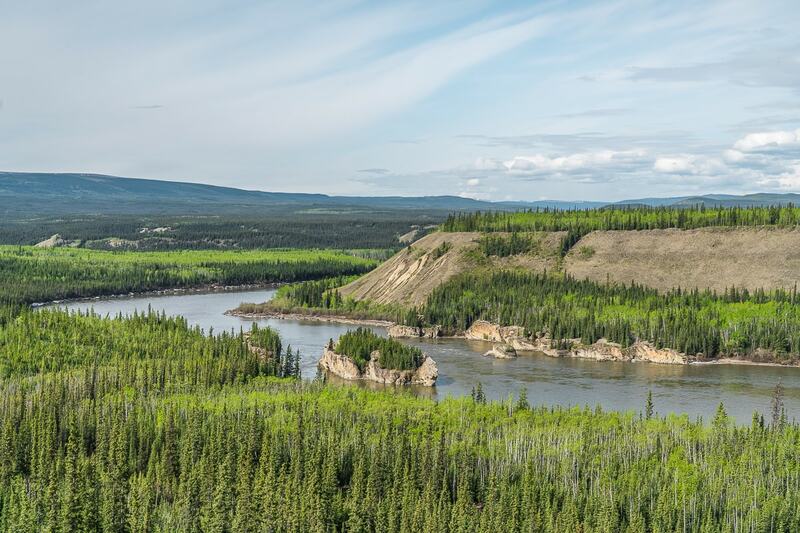 After our gold adventure, we once again crossed the Yukon River in Dawson City. The ferry was, as usual, quick and efficient and brought us safe and sound to the other side. 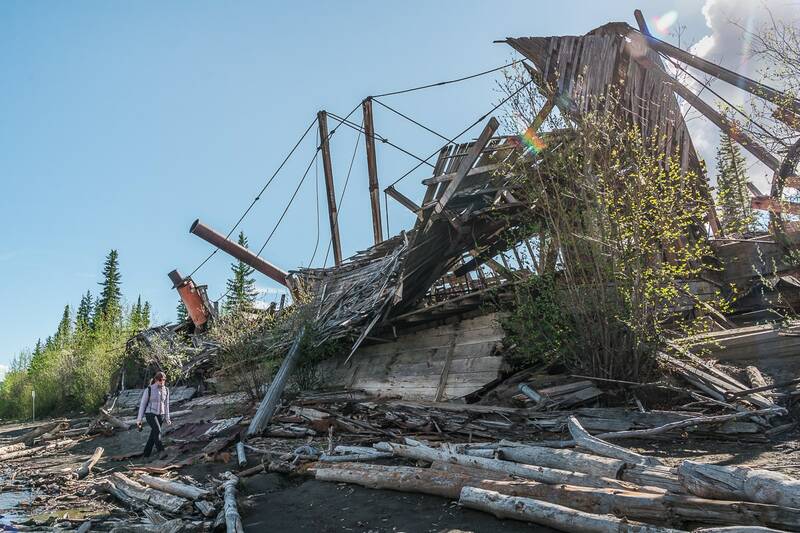 The west bank of the Yukon River houses another Klondike Gold Rush relic: The Paddlewheel Graveyard, where seven historic paddle wheelers found their last resting place in Dawson City, after the Klondike Highway was established. We walked around the remnants of these majestic boats, their wooden frames slowly rotting away, leaving only a glimmer of their once-rich history behind for us to explore. We left Dawson City early in the morning and made our way to Tombstone Territorial Park. 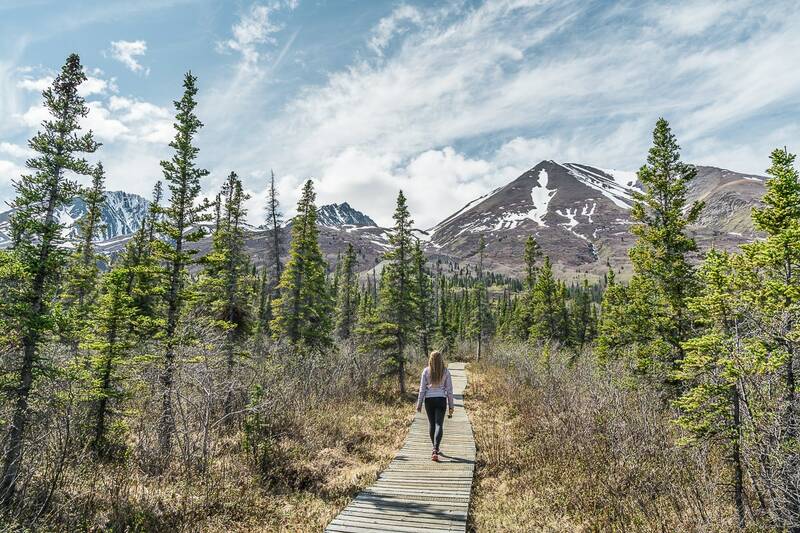 The park is located along the Dempster Highway, a 740-km-long unpaved highway crossing the Arctic Circle, that ends in the Northwest Territories. 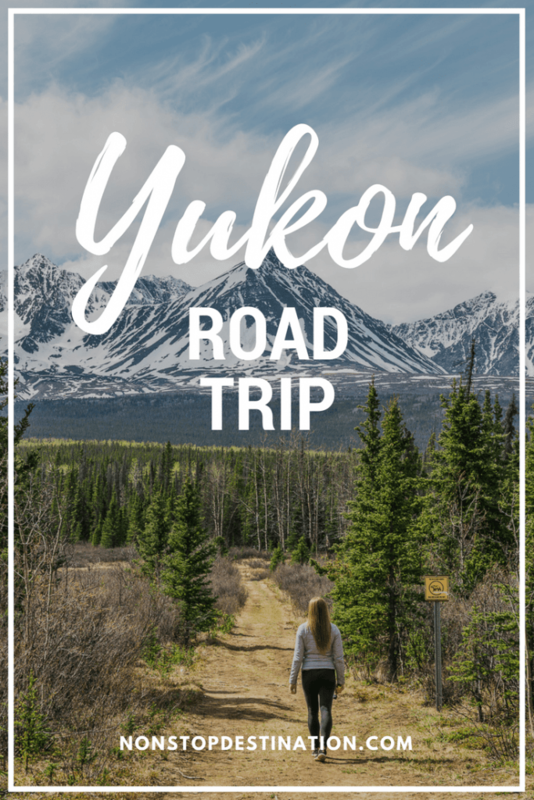 Driving the Dempster Highway has been on my bucket list for a while, but we did not have the time to drive this epic road all the way to the Arctic. 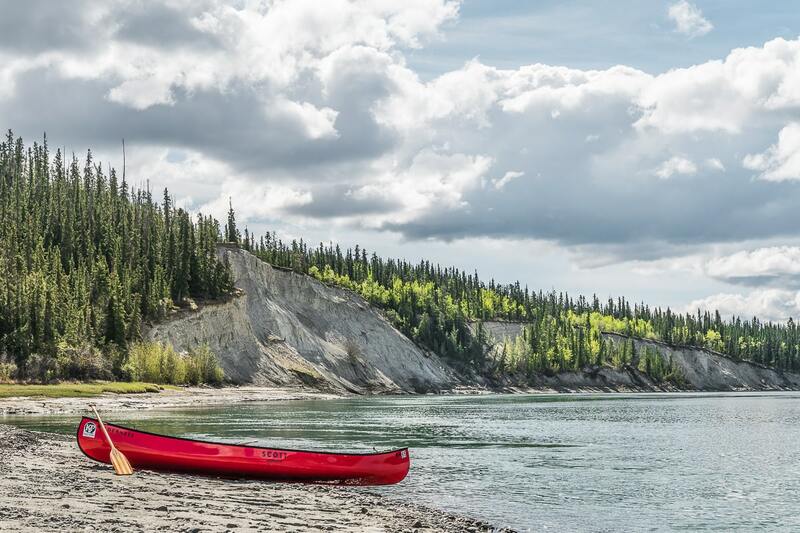 Nevertheless, we still thoroughly enjoyed the first 100 km of its extraordinary Yukon scenery. 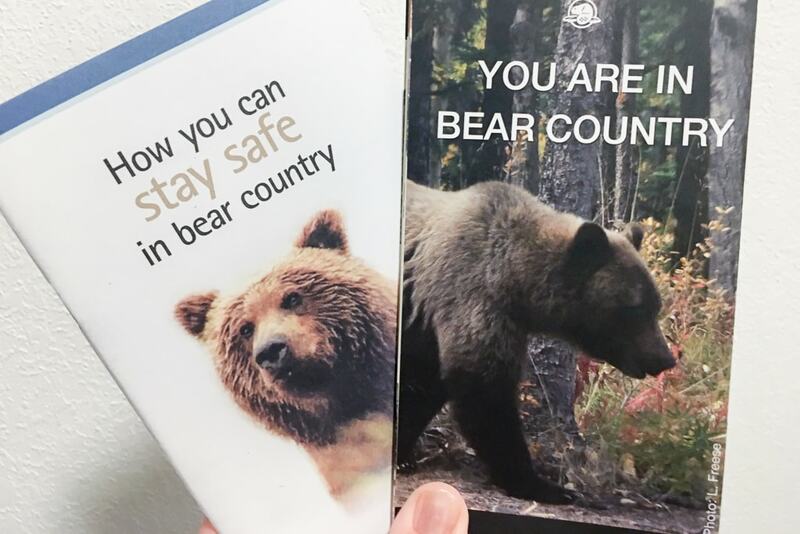 Along the highway, we startled two grizzly bears in their search of food. They both ran into the dense forest before I could snap a photo. 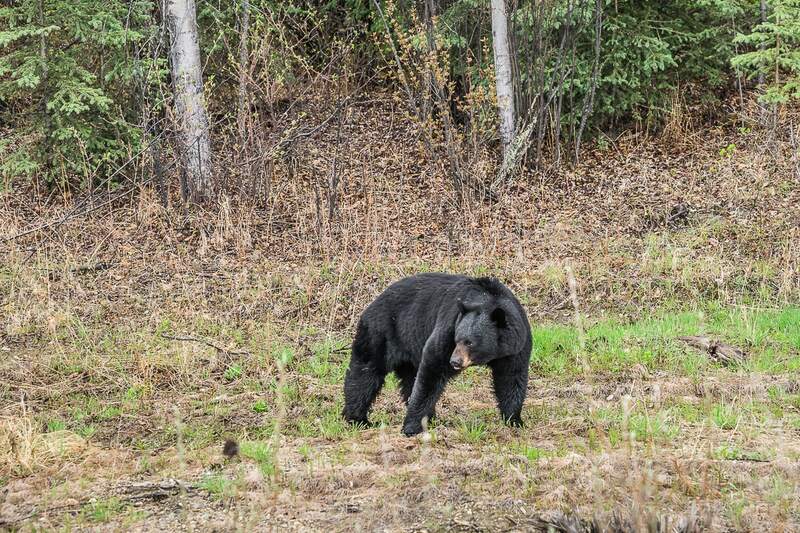 A little later, another bear, this time a black one, was not fazed by our presence, but was instead more focused on the delicious shrubs he had found near the road. 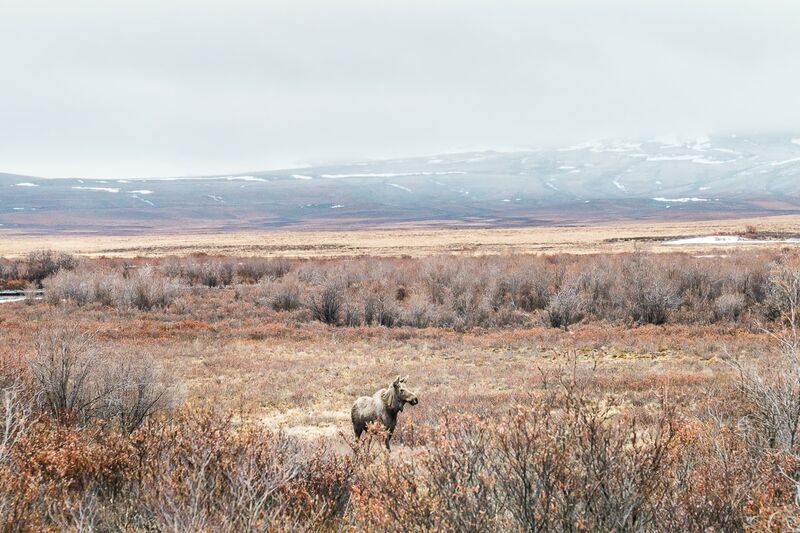 A lone moose stood statuesque in the open plains of the alpine tundra, staring at us, possibly trying to decide if all was well or if she should run away… She chose the latter. Several snowshoe hares crossed the road, their coats a mix of brown and white, with large, furry hind legs and big, pointed ears, always on high alert. As we passed the Continental Divide, snowflakes flurried down, marking a changed landscape. 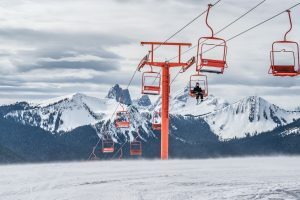 Low-hanging clouds obscured the view of the tall mountain peaks, as the snow blanketed the rusty-coloured shrubs in a thin layer of white dust. The drive was quiet, with no cars in sight… With open arms, we welcomed the peace and solitude. Back on the Klondike Highway towards Whitehorse, we made another detour. This time we followed the Silver Trail to Keno City, which was previously a bustling silver-lead mining community. 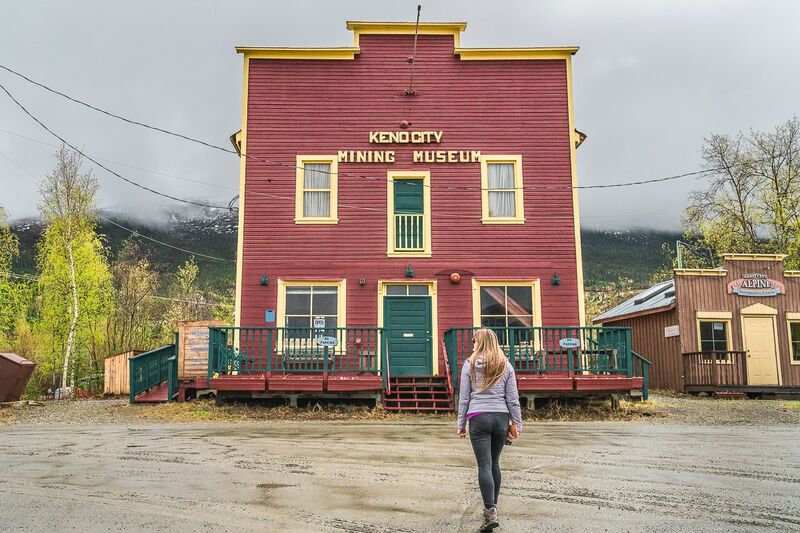 When the Keno Hill mine closed in 1989, many people left… Now the quirky little town counts around a dozen, full-time residents, two bars, a hotel and a museum. We walked around the quiet streets, passing historic buildings, abandoned log cabins and a house sided with 32,000 beer bottles. 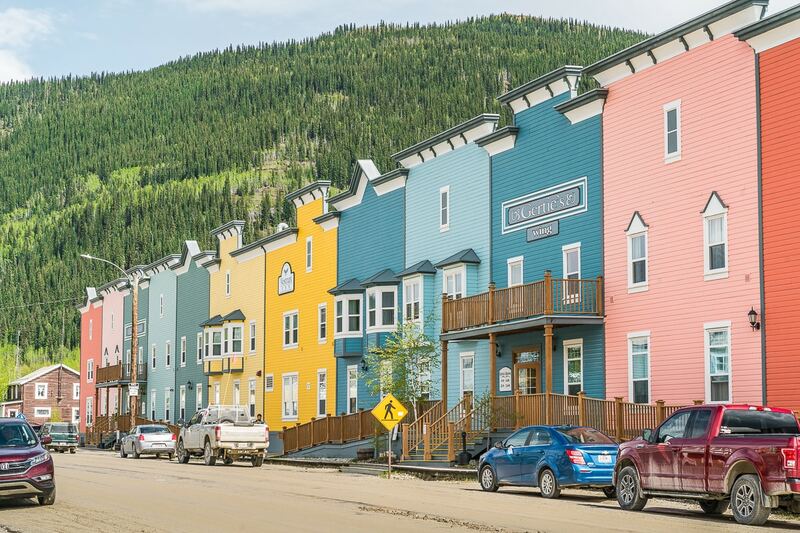 It’s quite a peculiar little town, worth visiting if you’re travelling between Dawson City and Whitehorse. After five more hours on the road, we arrived back in Whitehorse, just in time for a filling meal at Klondike Rib & Salmon. 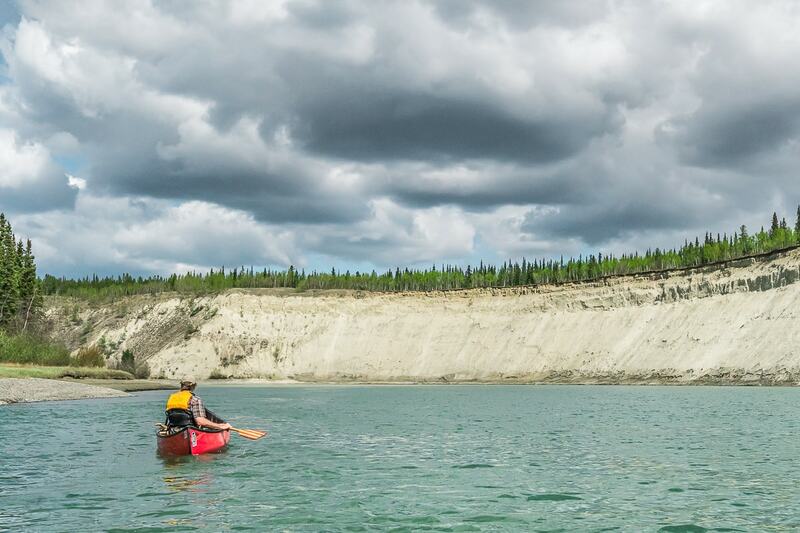 Canoeing on the mighty Yukon River had been high on my list of things to do in the Yukon, so I was glad to go on a trip during our last day in the Territory. We received a warm welcome by Scott McDougall, owner of Kanoe People, one of the top wilderness outfitters in Whitehorse. He introduced us to Joe, our canoe guide for the day, who would take us all the way to the Takhini River, a three-hour paddle from Whitehorse. Joe was a charismatic guide, who entertained us throughout the trip with his many incredible stories. He also taught us the basics of canoeing, and, after a little while, I steered our canoe without too much trouble. It was harder than I thought though, and required quite a bit of coordination with my partner. After a particularly tough section, which required us to paddle upstream, we landed our canoes on the river bank at the pick-up spot. 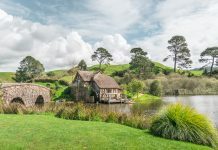 My arms and shoulders were starting to stiffen, and I admired the perseverance of the 19th century gold seekers, paddling on their makeshift rafts for days on end… I am not sure if I would have made it. 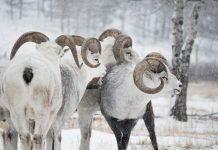 The scenery, wildlife and people you encounter in the Yukon will stay with you long after you have left – and it is those elements that will lure you back to the north. Lies this area looks gorgeous. Flying back from Auckland to NYC we sat beside someone living in Alaska. She was nudging us to book a trip soon. I see why.